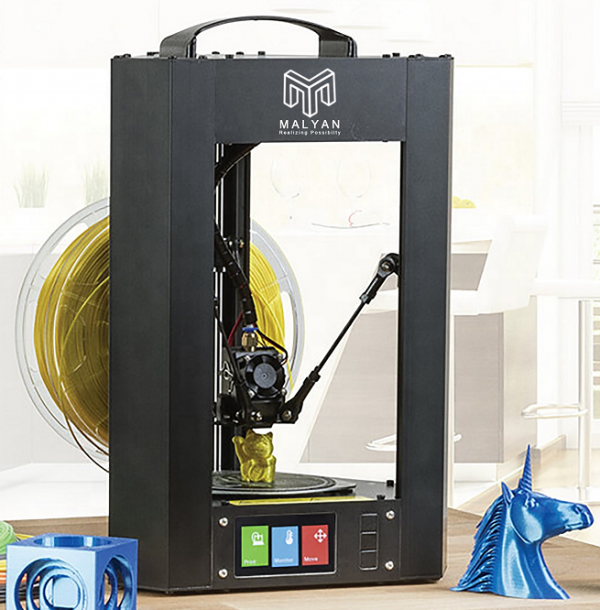 Empower your children’s creativity, or your own, with a steel frame wrapped in black anodized aluminum shell and 50 micron layer resolution, you can see and feel right away that this is no toy. 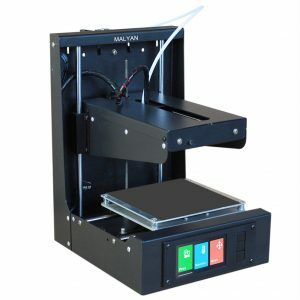 The M300 design style continuously self-calibrates, so you will never have to struggle with bed leveling. 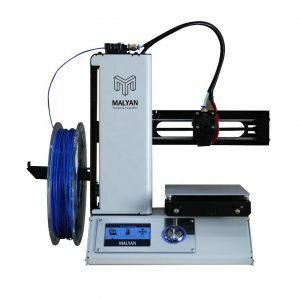 The print bed and extrusion nozzle heat to a wide range of temperatures, allowing you to print with different materials. 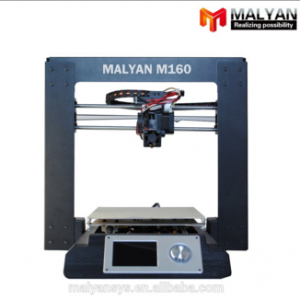 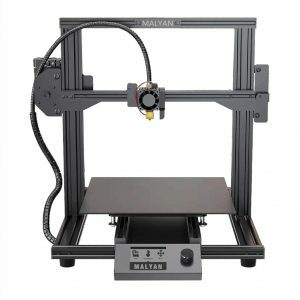 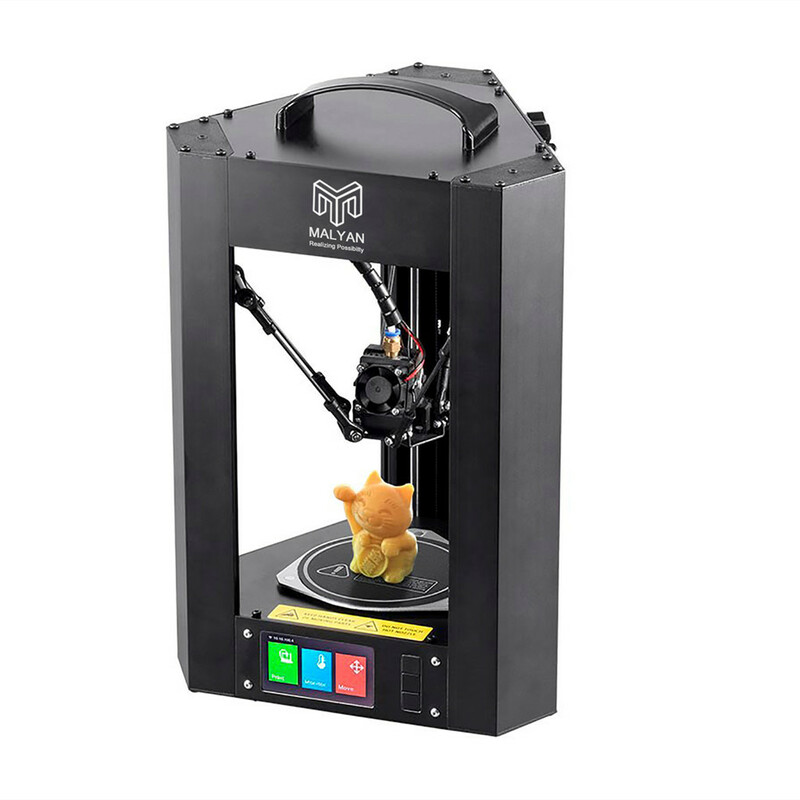 the M300 includes features found only on more expensive 3D printers. 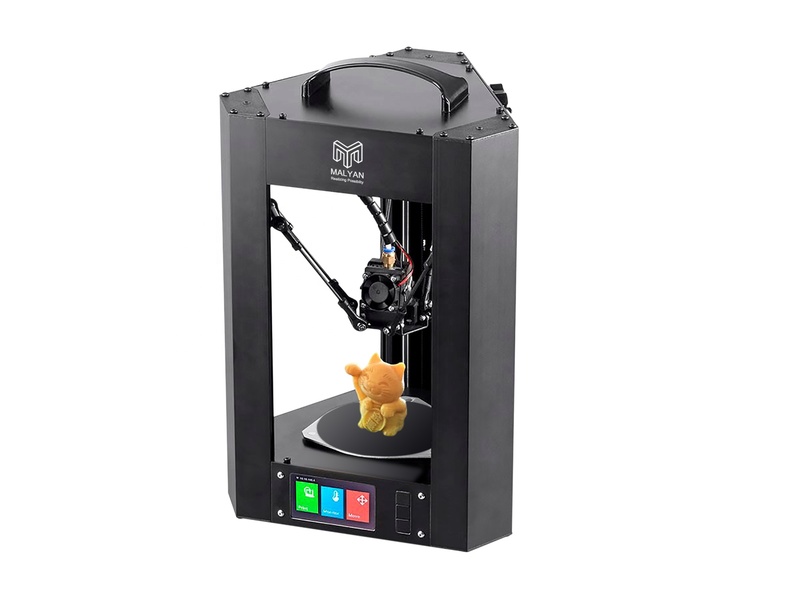 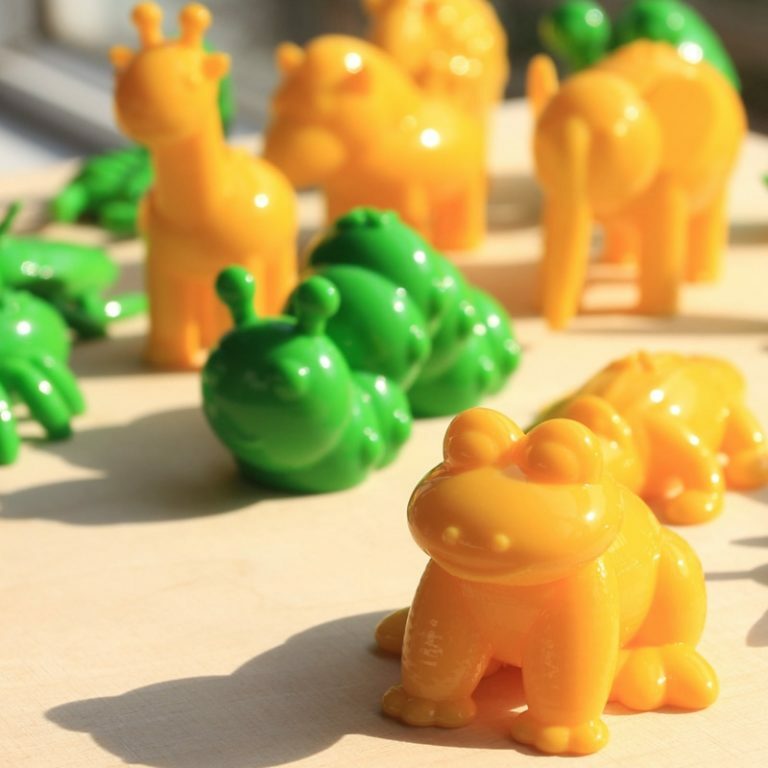 allowing you to tailor your 3D printing experience to your personal tastes.